It seems like National S'Mores Day has crept up on us. While we're not a fan of always celebrating these national-something-days, we'll make an exception for this one. 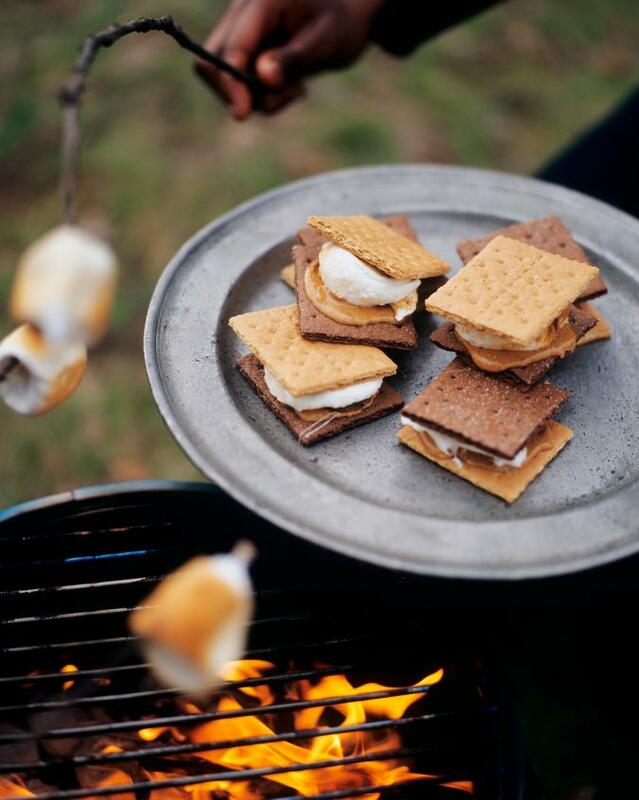 S'mores History 101: By the late 1800s, marshmallows changed to more or less how we know them now. The mallow plant extract (which had been used previously) was replaced by the more readily available gelatin, which is what keeps modern marshmallows together. 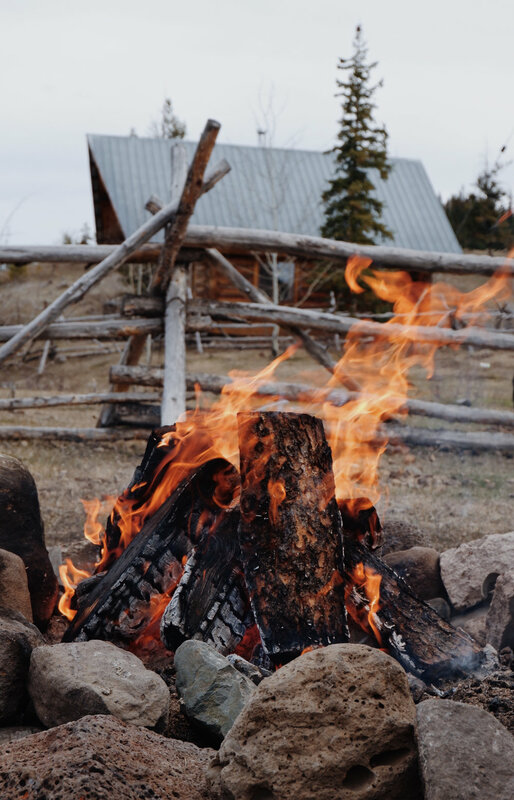 By the 1890s, according to period newspaper reports, marshmallow roasts were the latest in summer fads. “The simplicity of this form of amusement is particularly charming,” reads a description of 1892. It's not until the 1920's however that there is any documented mention of the s'mores. In 1927 a recipe for s'mores (formally designated “some mores”) appeared in Tramping and Trailing with the Girl Scouts. So let's dive in. What's a s'more? Basically a cookie sandwich prepared over a campfire. Most people know them in their basic form (sometimes simple is best no? ); graham crackers, toasted marshmallow and chocolate. Put them together and there you have it. Personally, we like to change things up. Think bourbon marshmallows, flavored chocolates, adding raspberry jam, peanut or almond butter... we also recommend wrapping your s'more in tinfoil and re-roasting for a particularly decadent dessert. Our secret is to toast your marshmallow, assemble your s'more then wrap the whole thing in tinfoil, place it above the coals - in direct heat but no flame - for about 2-3 minutes. Take off the heat and let the foil cool down, then slowly peel it open for chocolatey, gooey goodness. In short, the list goes on of how you can creatively manipulate this classic. 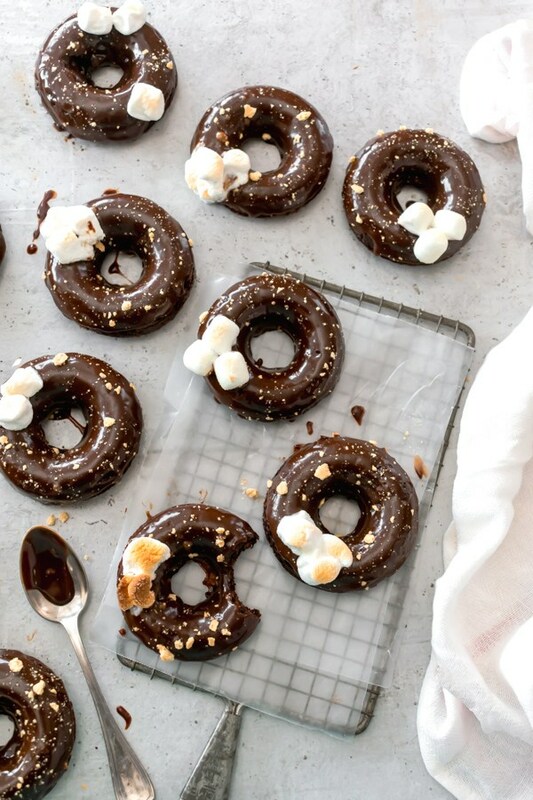 Nevermind the endless recipe adaptations that can be found online - like these baked S'Mores Chocolate Doughnuts by Blue Bowl Recipes. Need we say more? They're relatively easy to make, and a great way to honor this fireside treat. Find the full recipe here. Photo by Stephanie Simmons of Blue Bowl Recipes. Full recipe here. Without diving too deep into the problems of an overly materialistic society where everything has to be bigger to be better, let us just say that everyone has their own reasons for going tiny... ie. Making the decision to downsize living quarters to something averaging just 300 sq ft. So, what are the benefits? An obvious major factor is the financial aspect. 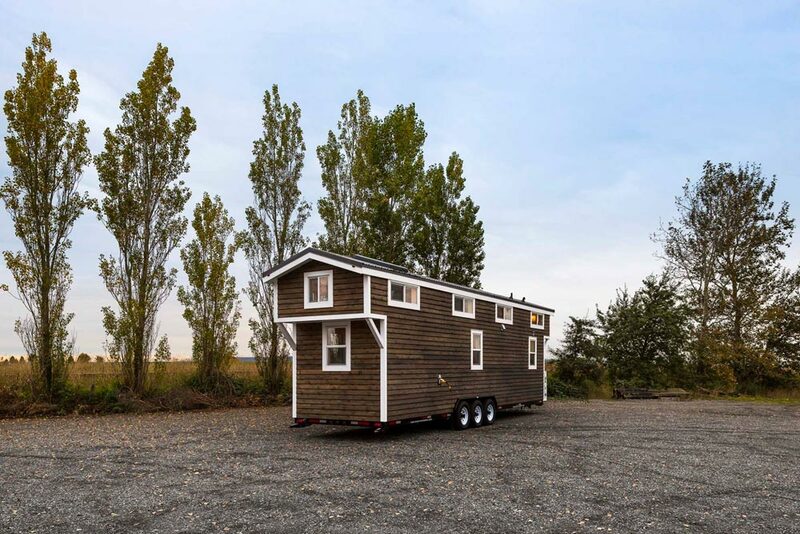 Whether the decision is to purchase in full or mortgage a tiny house (lease to own) the costs are significantly lower than owning or renting any traditional home or apartment. 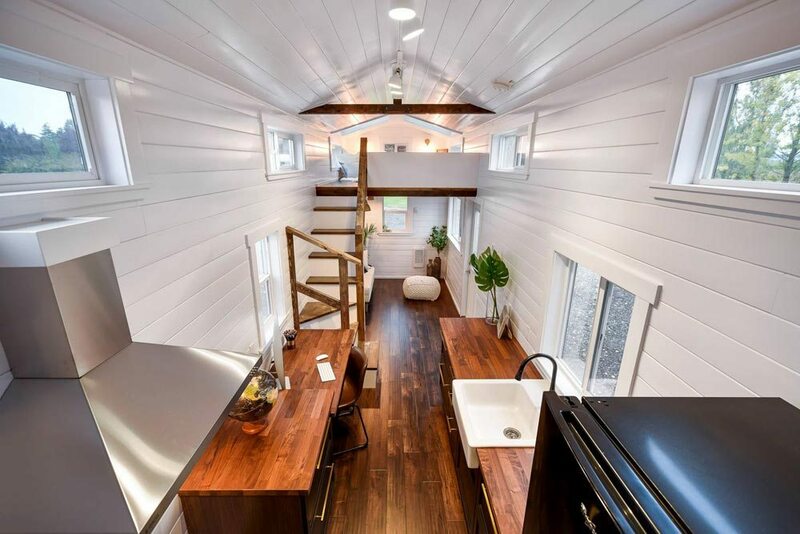 What's more, even though you're paying less it doesn't mean you are downgrading - A tiny house can be built to your needs using highest quality materials. And because you're spending less than on a regular home, you have the option to outfit your home with modern, highly eco-efficient appliances, never mind a design layout that you can customize or create from scratch all together! 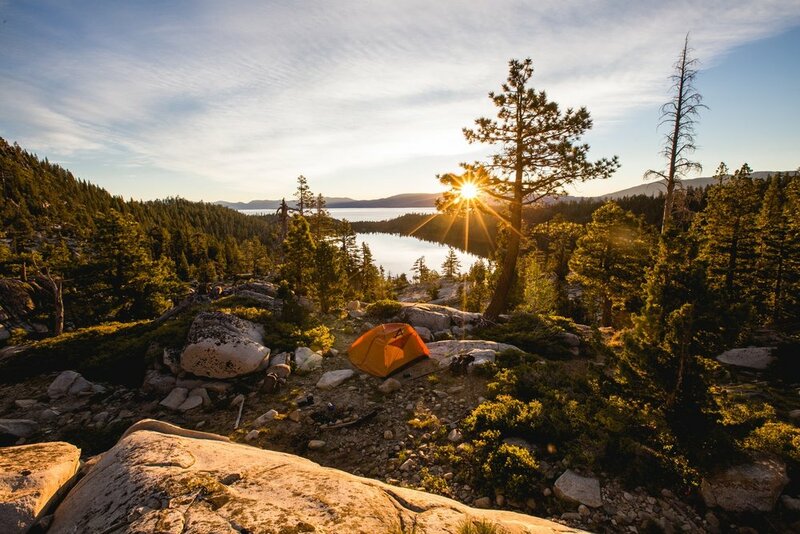 More time outdoors is another major factor for many tiny house dwellers. When days are sunny, sunsets are outside every window and door. 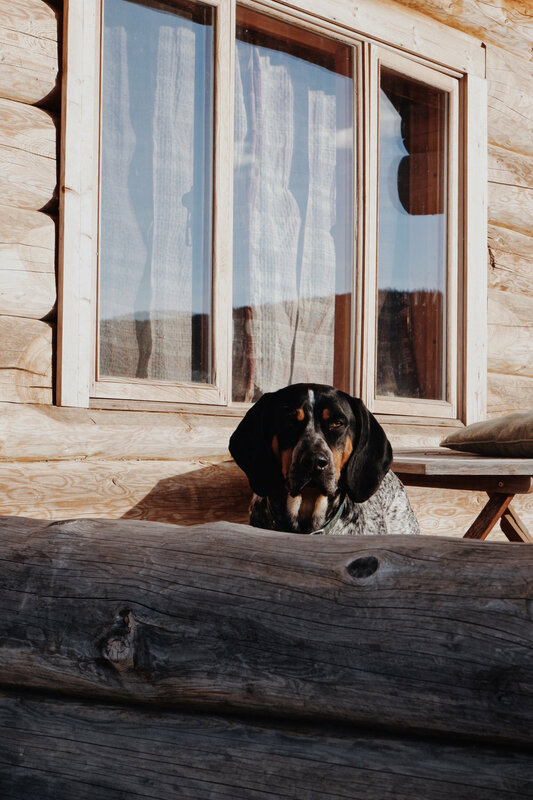 With the outdoors being quite literally, right there, you have less excuses to not step outside on to your porch for that morning coffee, or spend more sunsets outside by your fire. Remember, you can chose where you 'park it', chances are you'll choose somewhere pretty damn spectacular. In case you needed more reasons to be convinced, we've got two more words; Travel and mobility. 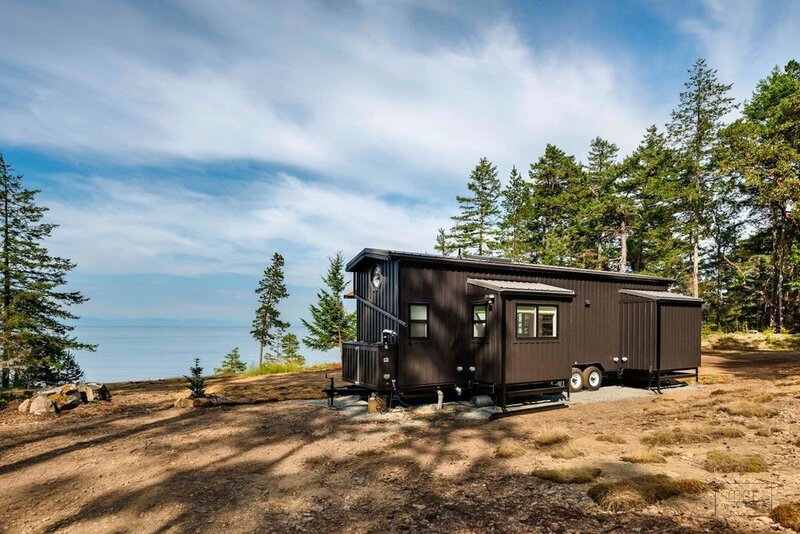 With having the option to build and have your tiny house permanently on wheels, you can go anywhere an RV can go, not to mention, park it (almost) everywhere an RV can. Each province/state has it's own rules and regulations, so be sure to do your homework - but the options are endless. 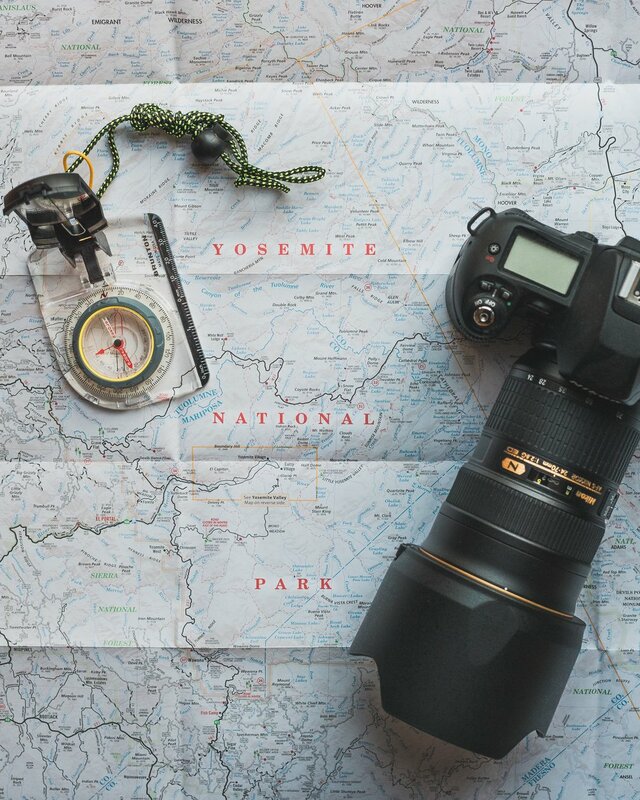 Have a permanent home you can take with you - from coast to mountains and back again. 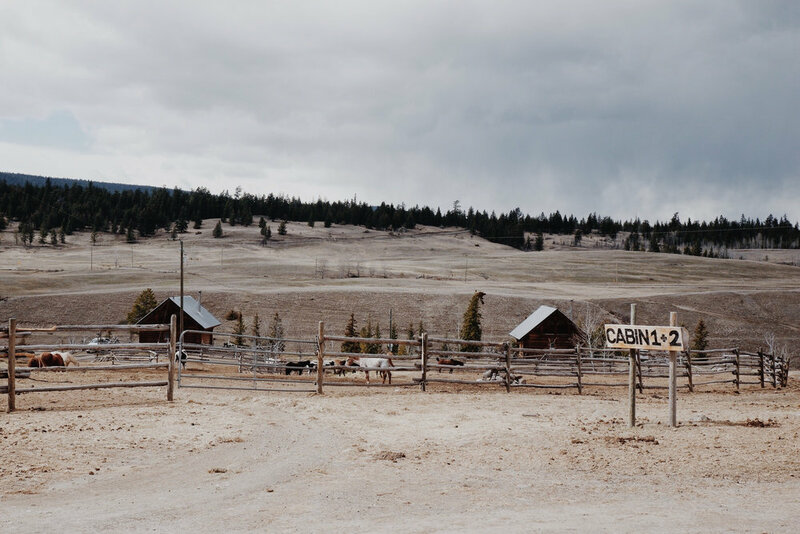 The list could go on, but our last major contributor to the ultimate plus of going tiny is the opportunity to be self-sufficient - to be able to live in the wilderness and have everything you could possibly need. 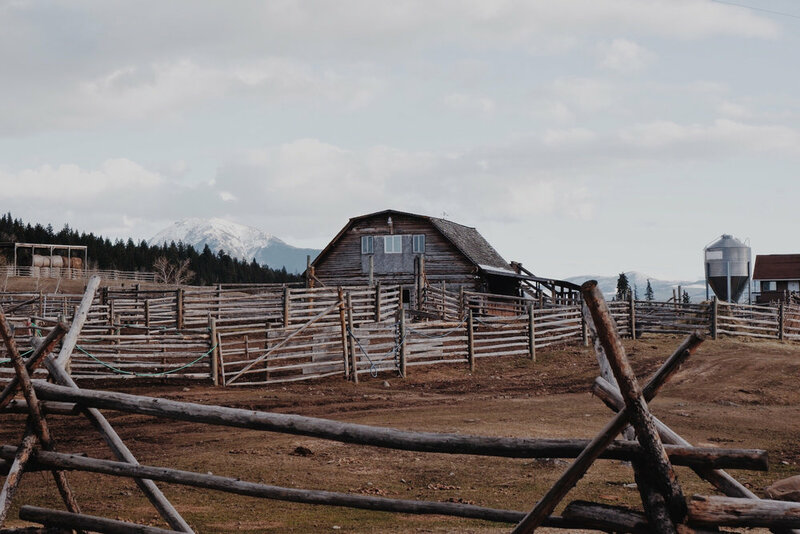 While many people prefer to be "on the grid" many builders offer to outfit your home to be off-grid capable - meaning no connections to city water and power are necessary. 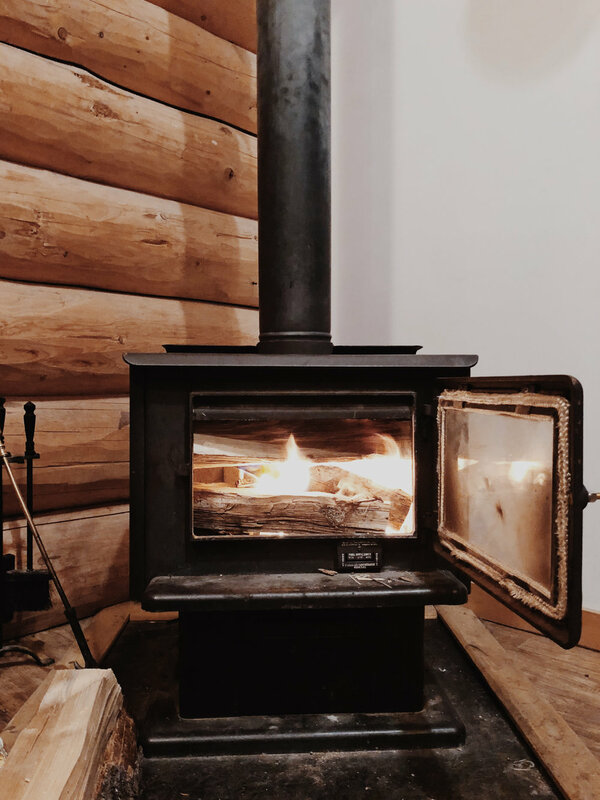 Think no bills, propane, solar, wood-burning heat and rain water collection - To us that is the ultimate lifestyle; a bit of isolation, freedom, and solitude. 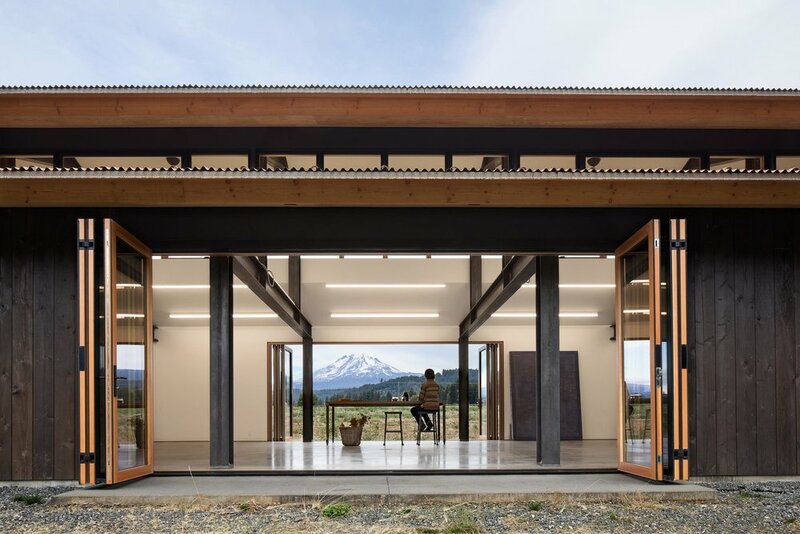 Designed for a couple interested in simplifying their lives and learning to live with less, The Junsei House was created with a holistic approach to designing architecture that is sustainable. 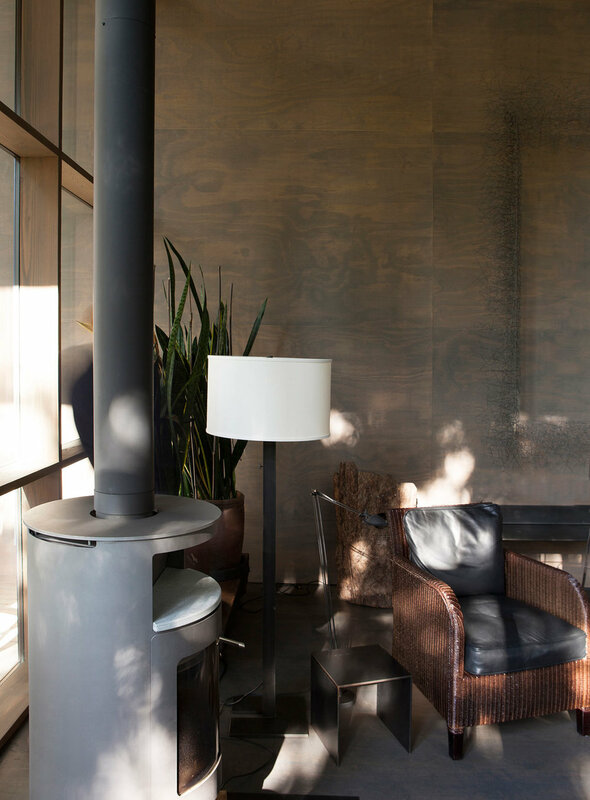 The house’s spaces give one a feeling of completeness, eliminating the need for more things. 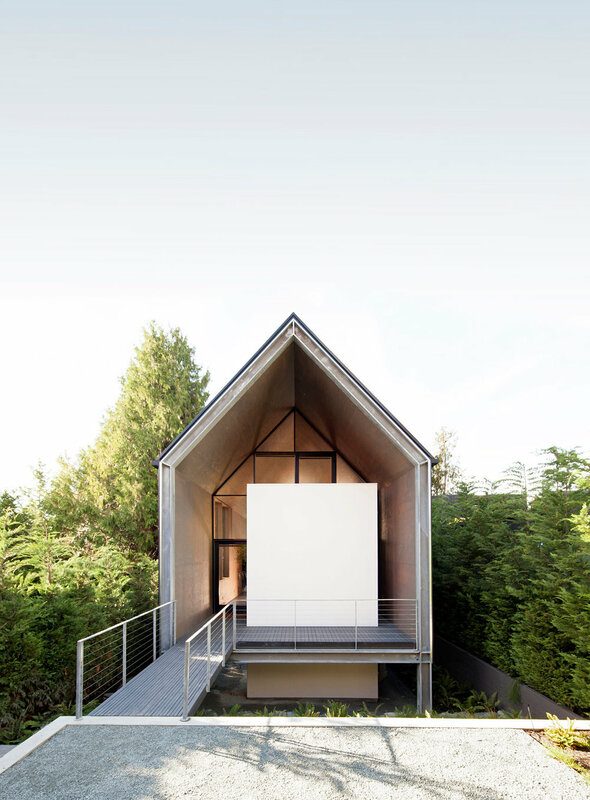 Simple, efficient and quiet in design, the house is a reaction to today’s technology and offers a refuge in an ever changing, chaotic world. Located in an area once rich in fishing and logging and still supported by commuter ferry, the site is lush with trees. 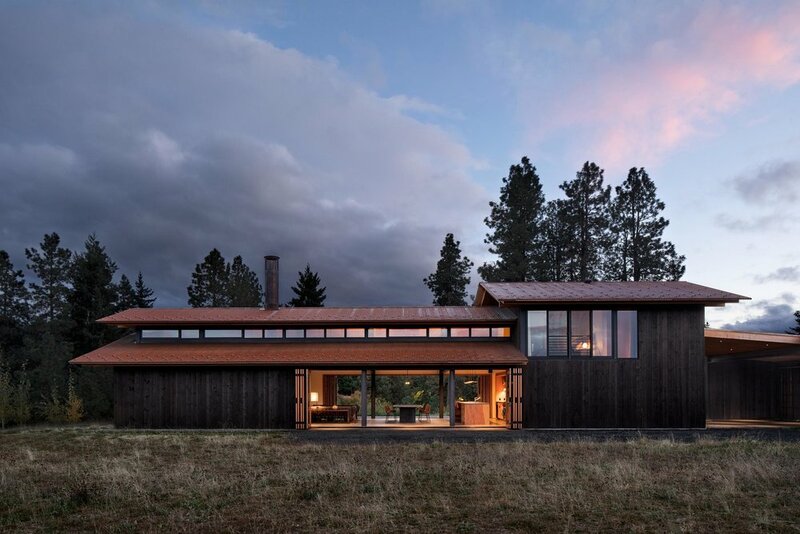 Respectful to the existing landscape and touching the ground minimally, the house is appropriate and compliments its surroundings rather than competing with it. Wishing to honor the existing site, all of the trees were left in place and excess excavation was limited to protect tree roots leaving only 18 feet in width and 80 feet in length for the house. 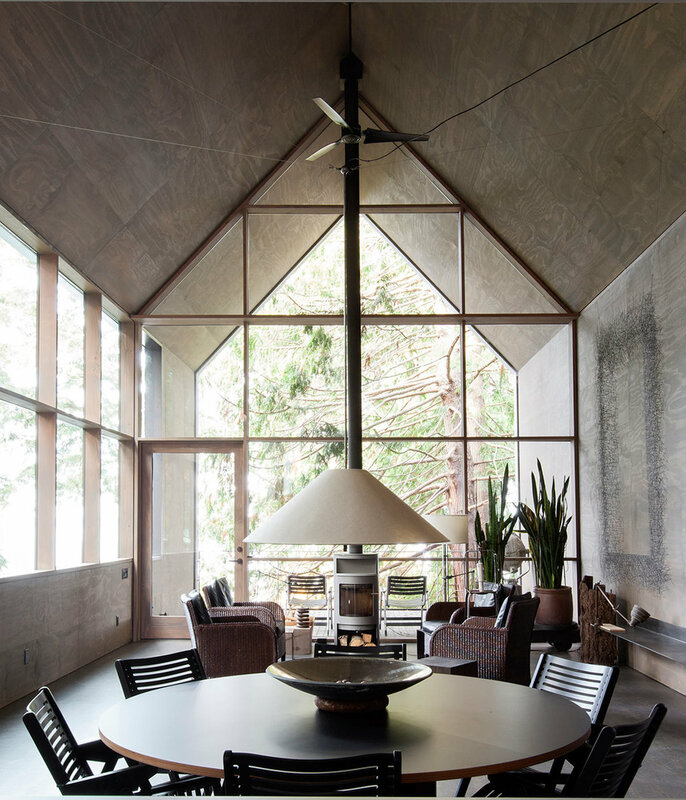 Surrounded by trees and water, nature now becomes the house’s art. - From the architects. Built by Suyama Peterson Deguci in Seattle, WA. Photography by Charlie Schuck.